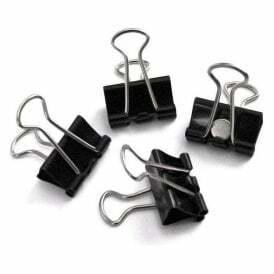 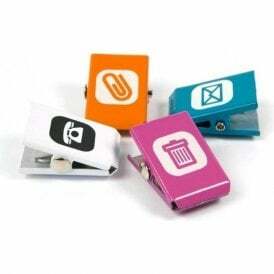 The magnets in this range of magnetic clips make the perfect partner for your office, classroom, or warehouse. 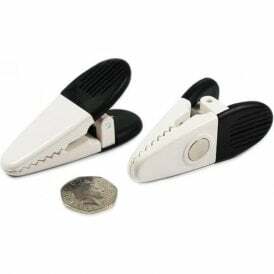 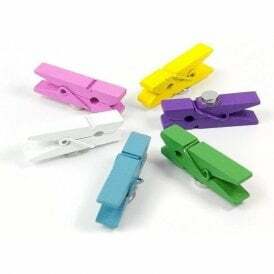 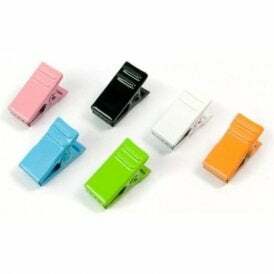 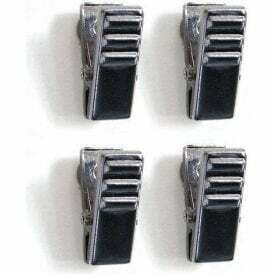 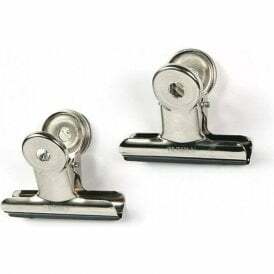 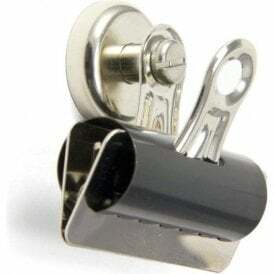 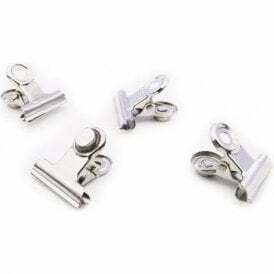 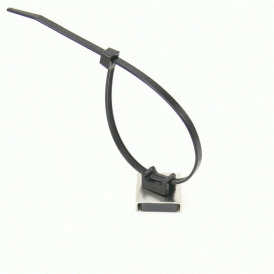 Each of the clips below is attached to a strong magnet which makes them ideal for holding paperwork to a steel surface such as noticeboard, filing cabinet or wracking. 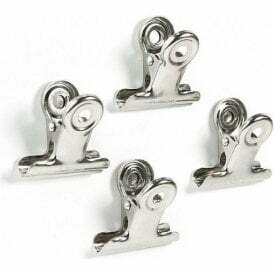 The smallest crocodile clips (TF-CA3505) are each capable of holding six sheets of A4 paper against a noticeboard while our strongest heavy duty grip clips (F4ME32BDC60) are capable of holding a ream of paper 15mm thick making them perfect for hanging inventories against steel racking.